Little to much echo in the recording area. this show was worse then the shaq. 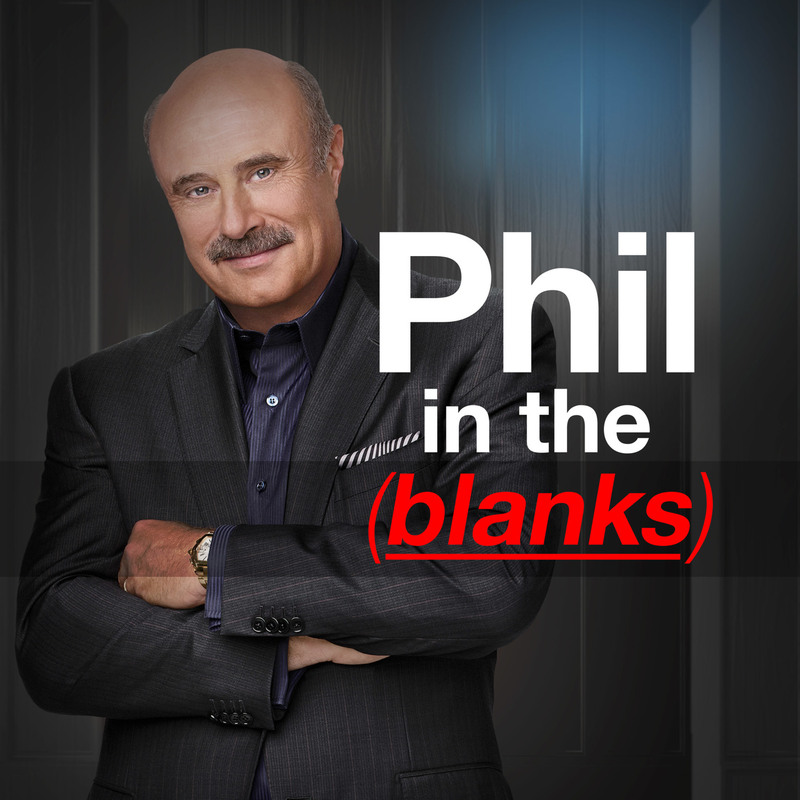 Loving the Dax Shepard interview, but SO WEIRD hearing Dr. Phil drop F-bombs...lol!!! once again, awesome interview! So glad you are podcasting Dr. Phil!